Ayrex is a binary options broker that claims to have over 20.000 customers. Also, on their website it is easy to find their claims that they are a trusted broker that puts customers in the first place. 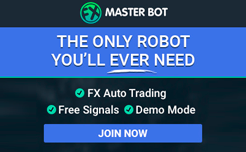 They claim to be a win-win choice that will definitely make traders happy. Ayrex review will help you decide whether or not these claims are true, and find out more about account features, software, customer support and different payment methods offered by Ayrex. Traders should always first read the binary broker review. Only so can they be sure that the broker has a great potential and avoid dangerous scams. Ayrex review noticed how this broker looks really modern and attractive. At the first glance it seemed like there will be multiple accounts offered, but Ayrex likes to keep things simple. For example, there are only basic accounts offered. This is not necessarily a bad thing, as traders won’t get confused by different offers and will make progress as they deposit. It can be said that there are regular trading account and Islamic trading account available. Islamic account is a special account type that is not available to all traders, but to those of Islamic religion. This account type allows Islamic traders not to break their religious rules during the trading process, as Shariah Law is a big part of their lives. Ayrex review showed how this broker shows great dedication towards education. There is a very useful Academy section that traders can use to learn more. This can be done before the trading even starts, which means that traders can be precautious and do proper research before making the first investment. Ayrex also offers a demo account which is available without registration and without a deposit. This is very popular feature that provides great insight on what type of broker Ayrex is. 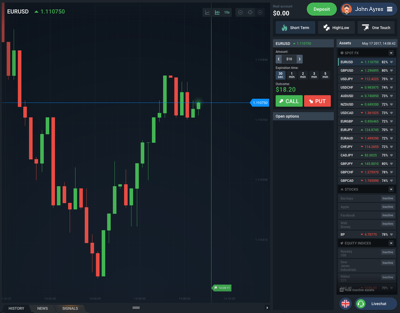 Ayrex demo account has $1000 in virtual money that you can use to test the platform and see how binary trading looks like. Ayrex demo is equipped with the same features as the real trading platform which makes it a very useful educational tool by all means.  Ayrex is also a broker that offers bonuses. In Ayrex review was noted how traders can get up to 30% bonus (or up to $10,000). All bonuses have attached terms and conditions, which means they are not just free money. Make sure to understand those before accepting a bonus. Also, bonus is available only with the minimum deposit in the amount of $100. Ayrex review showed how this broker did their best to create an attractive and user-friendly platform. They decided not to reach towards popular and universal solutions, but created their own proprietary platform that delivers many interesting tools. Having a proprietary platform can be an important advantage for both the broker and the trader as this means they can easily change it, modify it and update it as necessary. They don’t have to wait for big official releases by platform providers. Ayrex platform offers short term options, high low options and one touch options. The main part of the platform is the chart where traders can easily follow all market movements. On the right side is a menu with available option types and asset list. The entire platform is easily navigated by the click of the mouse, and requires no special downloads or installations. All you need to do is log in, and you will be able to use it. 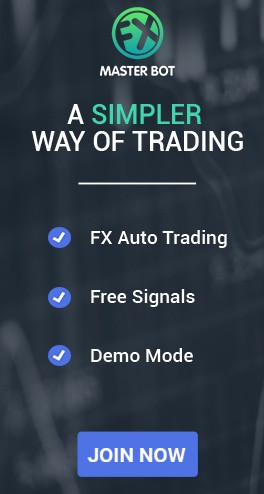 Also, traders who opt for real trading account will get special access to signals. Ayrex doesn’t mention mobile app on their platform which is pitty. Modern traders prefer mobile apps as they are convenient and easy to use on the go. However, this means that traders can open the trading platform in the browser and trade from there. As Ayrex platform requires no downloads, it is possible to trade from any internet connected device as long as you remember your login data. Customer support is of crucial importance for every trader. Customer support agents are, in a way, spokespersons for the broker. They are the ones who provide information on behalf of the broker, and can make traders satisfied or angry. Ayrex put a lot of effort into creating a solid and supportive customer service. The Ayrex customer support is available 24/5. The easiest way to reach them is live chat. Traders can also use the phone number listed on the website, but only if they are UK residents. It is good news that Ayrexreview found out how this broker also has email support and online form that can be filled out. Of course, live chat is still the fastest way to reach for the customer support. As already mentioned, there is educational section that gives traders more information on binary trading. Banking is another important element in binary options trading. Without banking solutions, it would be impossible to make a deposit or request a withdrawal. For this reason it is important that broekrs have a variety of payment methods offered. Minimum deposit is only $5, which is very user friendly amount. Also, the bonus is available only with at least $100 deposit, so make sure to keep that in mind during the depositing process. You can also always choose to decline the bonus. When it comes to withdrawals, it is of crucial importance to understand that every trader has the right to one fee-free withdrawal within each calendar month. Minimum withdrawal is $5, but keep in mind that if you want to make several withdrawals each month, you should also have enough money to cover all withdrawal fees. Trader can only make the withdrawal via the same method used for the depositing. Also, if you want to use credit card for your withdrawal, the broker can ask you for an image of it (according to the rules described in terms and conditions). This is a step that is implemented for your own protection. Ayrex is quite a popular broker. It is also in the ownership of Advanced Binary Technologies Ltd.